Somewhere in the 18th and 19th centuries, a new flat earth doctrine was established and adopted by certain members of society, and has remained on the fringes ever since. With advances in science, technology, and exploration in the 20th and now 21st centuries, these people are extremely few and far between – until now. 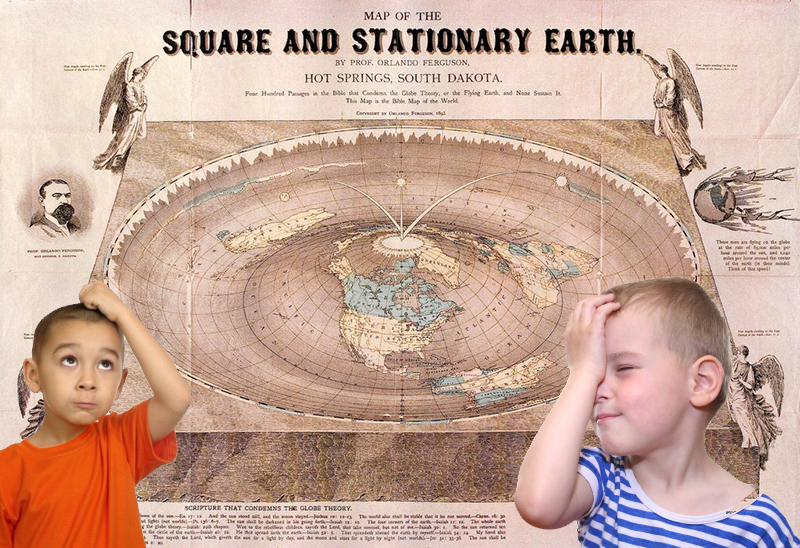 Let’s investigate some of the claims made by leading flat earth apologist Mark Sargent.